In the past week, Manipur Police with the help of NGOs successfully rescued over 180 Nepali citizens from various locations in Manipur. In one of the biggest illegal immigration/human-trafficking busts from the Northeast region in recent times, the police have also arrested a couple of traffickers and handlers, while the kingpin of the racket is yet to be traced. The rescue operations in Manipur is significant not because of the number of people rescued, but because it unravelled new routes for human trafficking along the India-Myanmar border, via Moreh. Moreh town in Manipur is a bustling commercial town bordering India and Myanmar and known for its cheap Chinese products and electronic items. As a border town, Moreh is gradually turning into a hub for illegal trades and smuggling – from cheap Chinese products to precious stones, contraband drugs, teak, gold, and arms. The rescue mission had started after Maiti Nepal, a Nepali non-government organisation working against human trafficking, informed the Impulse NGO Network, which is based in Shillong, Meghalaya and works to control human trafficking in the region, that 70 girls trafficked from Nepal were on their way to Myanmar via the Moreh-Manipur international border. 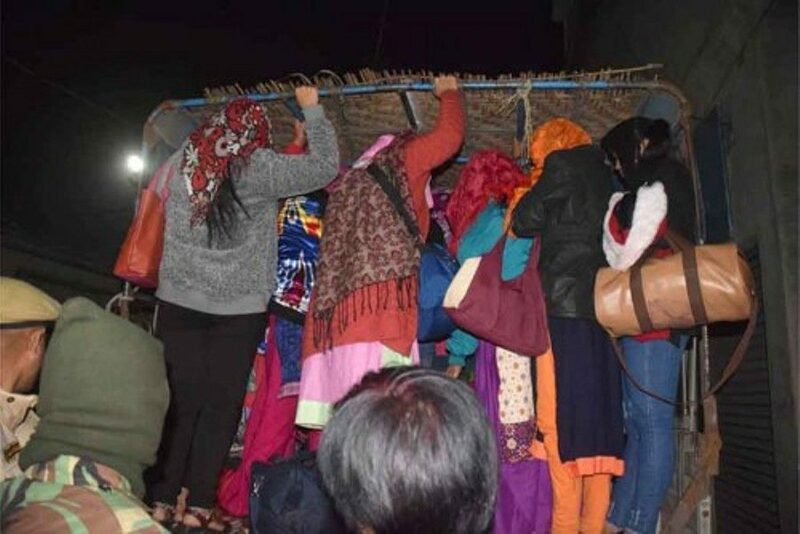 On January 30, three Nepali girls rescued in Delhi by the Delhi Women’s Commission (DCW) had informed that a large number of Nepali girls were travelling towards North East to cross the border into Myanmar. From Myanmar, they would be taken to different South Asian cities before flying to Iraq, Kuwait, and other Middle-Eastern countries illegally. According to a statement by DCW, the rescued girls in Delhi had neither passports nor tickets with them and were guided over the phone using IMO mobile app. As revealed by an arrested trafficker, Asha Kali Tamang hailing from Nepal, the girls were sent by a certain Rajiv Sharma from Sunauli, the India-Nepal border town in Uttar Pradesh. After crossing to Myanmar via Moreh, the people were being smuggled to Iraq, Dubai, and other Middle Eastern countries. What is clear after the operation is that, the trafficked people were to be crossed borders into Myanmar, then flown to Dubai, and from there to various other Gulf countries. What is not clear to the police and anti-trafficking units is why such large a number of people travelled through this route. In a normal trail, traffickers would bring the girls from Nepal through the porous borders in Uttar Pradesh and West Bengal, and move them towards Delhi, Mumbai, and other Indian cities. The trafficked people are then sent out to their destination countries in the Middle East and other foreign countries by air. But the route was different this time. Nepali girls have long been trafficked into other countries via India, which has over the years worked as a transit point. To curb this, the Government of Nepal, a few years ago, had made it mandatory for every Nepali citizen flying abroad from India to gain a ‘No Objection Certificate’ from the Delhi-based Nepali embassy. The traffickers, on the other hand, seem to have devised their own mechanism to counter government move. The traffickers are now increasingly opting for land routes, as it has become difficult for traffickers to use air route. With an increase in trade and mobility between India and South-East Asia through Moreh Integrated Checkpost (ICP), coupled by the promises of India’s Act East Policy, movement and trade activities are only set to increase manifold in the future. 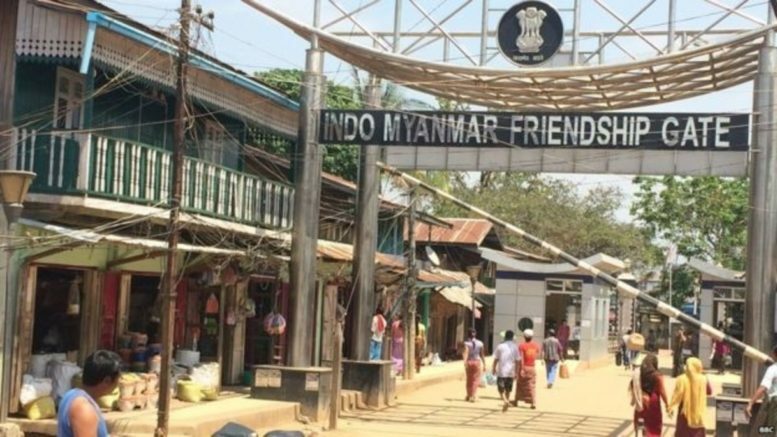 Montu Ahanthem, convenor of the MACR reveals that the North Eastern region along the Indo-Myanmar route is increasingly becoming a gateway to human trafficking. The government must take serious note of the issue and create provisions to curtail them. Besides the Government and NGOs involved in the rescue, it is important that the communities are sensitized about such grave issues surfacing in the region. 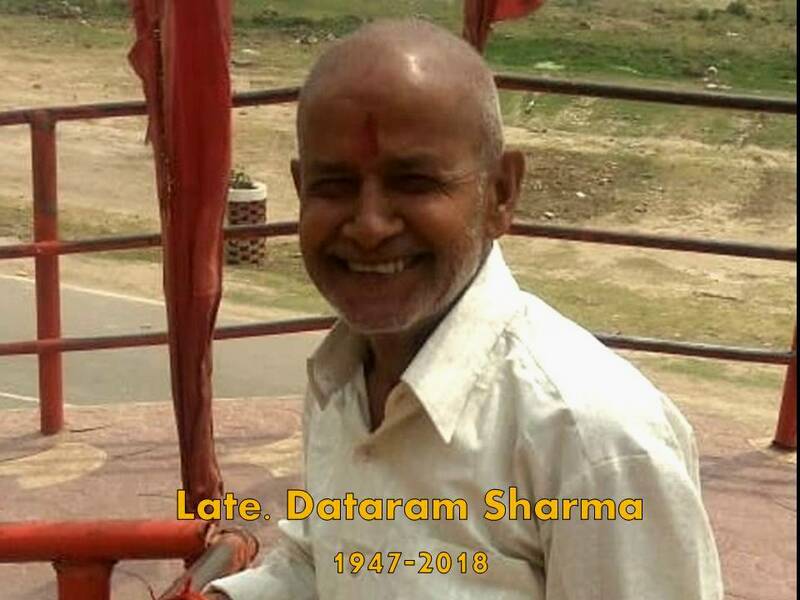 All the communities, particularly the Gorkhas living across the northeast must be made aware of the issue and make sure that the people do not end up collaborating with such heinous criminals, knowingly or unknowingly. 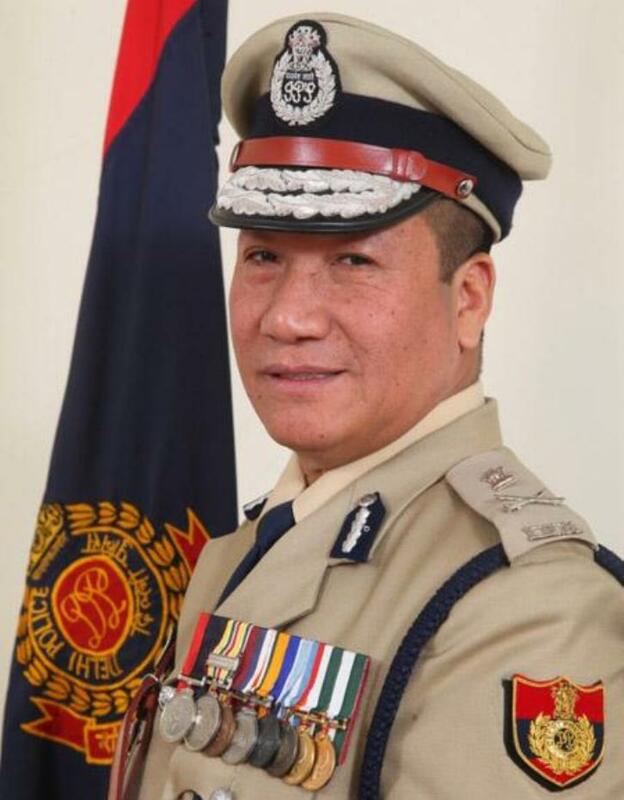 While we must congratulate the Manipur Police and NGOs involved for their successful rescue operation, it is the community that must shoulder the responsibility of keeping a check on any such suspicious activities in their neighbourhood. Be the first to comment on "Human Trafficking along Indo-Myanmar Border: A concern for North East"